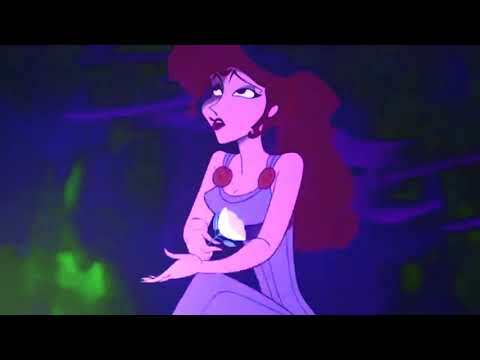 Do te prefer Hades good o bad? 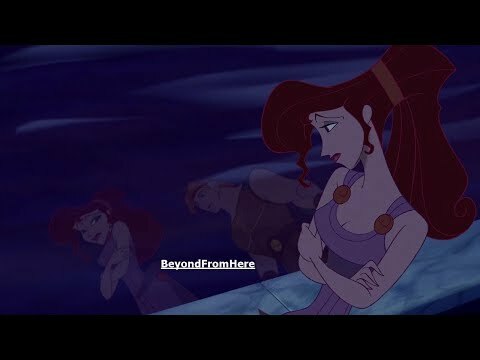 Would te like Hades to be reformed? If the mostra came back,which actors who haven't voiced on the mostra should voice on the show? 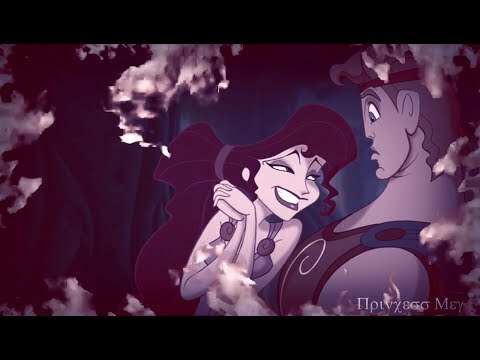 Do te think it is possible for Hades to be reformed? If the TV series were to come back, what suggestions did te have for the voice cast? 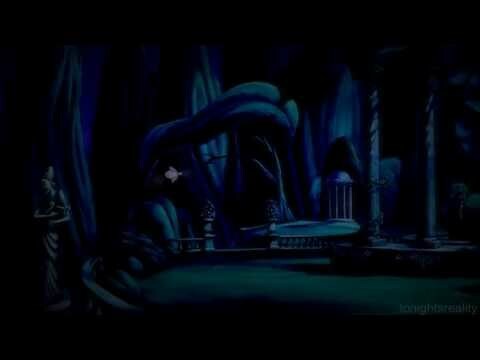 Do te think Hades will be reformed?